Why can't I see who's in my security footage? That's the question often asked AFTER a crime or serious incident has occurred. Our team has helped end users and specifiers design the perfect video surveillance system. Understanding the difference between a data sheet and real-life performance helps immesely. Our team is always keeping DORI in mind when deciding on camera technologies to recommend. 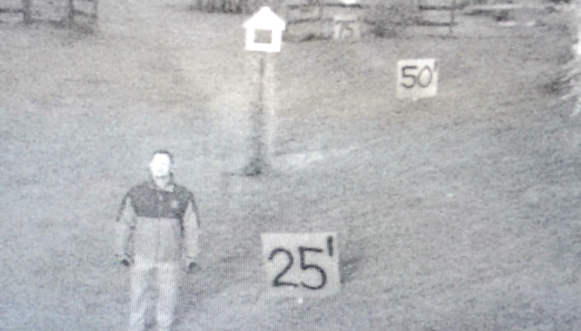 We've also facilitated some interesting security camera demonstrations over the past 25 years. We've always said, "you have to see it to believe it." It's critical that all organizations, including commercial, industrial, healthcare, financial, education, critical infrastructure, and government, understand exactly what they will see and record with their security camera system BEFORE they buy it. These are big investments protecting people and securing assets. Stakeholders may have different expectations when it comes to camera system performance and seeing the performance first hand ensures that the entire team is satisfied with the plan. You can make sure you get the technology that's perfectly matched to your application. It's simple: see it for yourself. 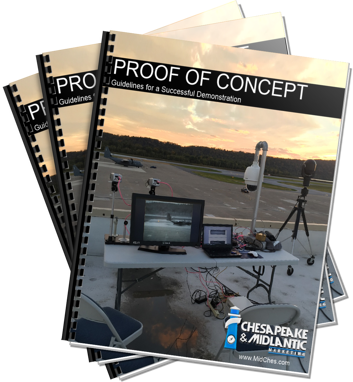 Demand a Proof of Concept demonstration. In addition to a PoC demonstration, the BSIA has produced a document that aids in creating your surveillance system specification or plan. Part of the BSIA document outlines an important acronym: DORI. When DORI and a Proof of Concept demonstration are combined, there's no reason to be surprised with poor performance once a solution is deployed at your facility. Instead, be confident. Get exactly what you want out of your purchase with no surprises. Download the BSIA document here. 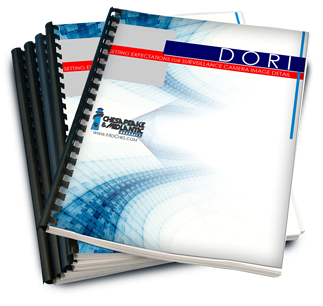 In order to better explain DORI we put a few resources together for you. DORI Explained is a summary document we created to put DORI into simpler terms. You can download it here. We also recorded one of our camera shootouts and explained how DORI applies to "real life." Here's Nick Hoyt and Joe Veiga to explain why we set up these camera performance shootouts and how DORI applies to real life as far as setting expectations for security camera imaging. You can download it for free here. Plus, if you're located in the Mid Atlantic US region, you can have our team come to your facility to do the demonstration. Contact us to schedule today.